With gracefully waving Hourglass and Hollow Oak patterns, Quadrille will have you dancing in no time. Feminine waist-shaping and 3/4 sleeves ensure they know you are the "lady", even when you take the lead. 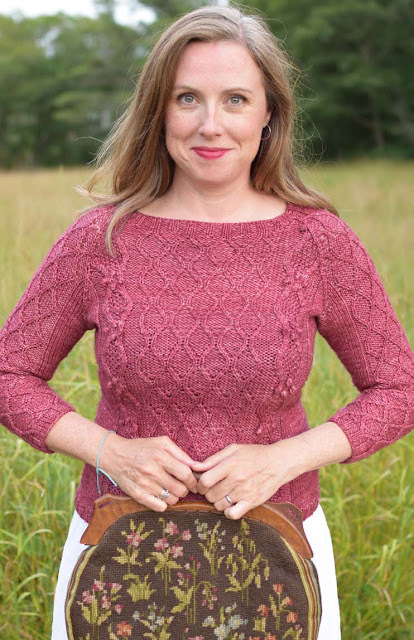 Originally inspired by a knitted Irish wool vest my grandmother brought back from Ireland, Quadrille highlights the delightful Hollow Oak cable with its waving stitches, bobbles, and seed stitch. 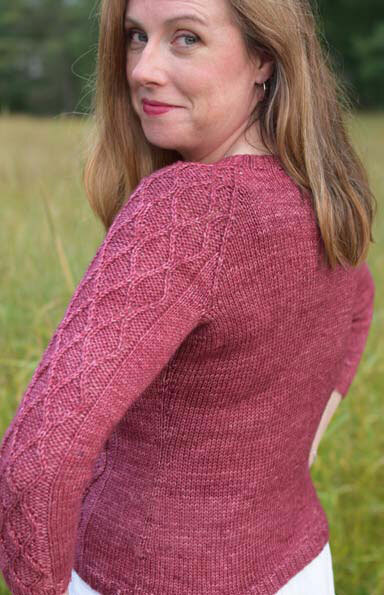 But I thought we needed a little something MORE, so Hourglass stitch fills the front panel and wends its way up the sleeves. 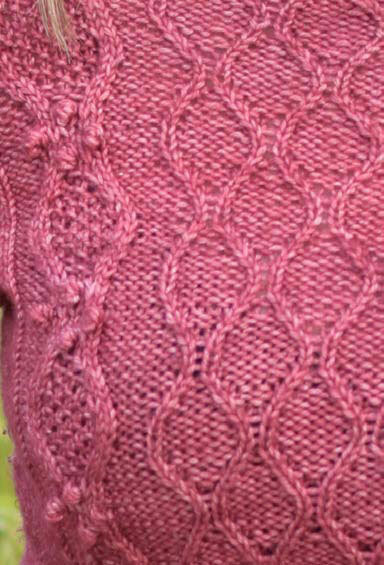 To streamline the design a little, the underside of the sleeves, sides, and back are in Stockinette Stitch, which made room for waist shaping to make this figure-flattering. Of course you can always leave off the waist-shaping, if that's not for you. 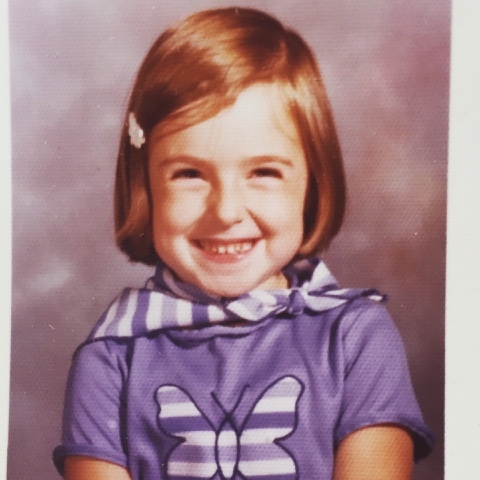 Or make the sleeves (and/or body) longer to fit YOU. Thank you for purchasing this pattern! Everything you need to create your own beautiful Quadrille is provided in the professionally designed (by me!) pattern. Charted versions of the Hourglass and Hollow Oak stitch patterns are included. Happy birthday to me, but you get the present. 25% off all patterns in my Ravelry shop - discount taken at checkout (through midnight). What did you do with your summer? My friend Anne and I made a thing! Filament No. 1 is now available. It is our very first pattern collection, and we had such fun making it that we have four more in the works for 2017. 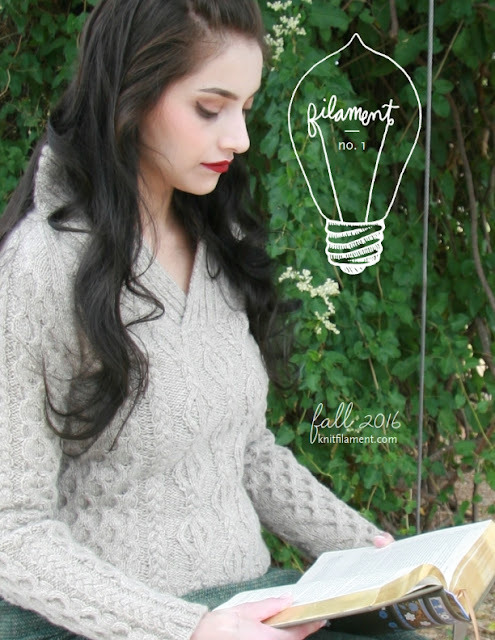 In this issue we were inspired by autumnal tweedy yarns and the fashions of the 1930s. For more information visit the Filament website, where you can also order print copies which come with a code to add the ebook version to your Ravelry library. 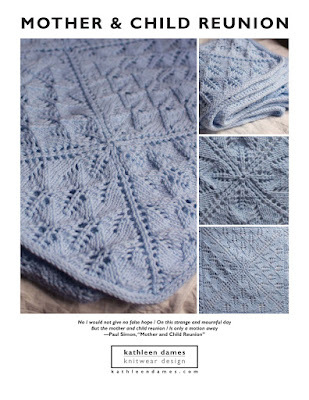 We also have just kicked off a KAL to celebrate the patterns in the book. Visit the Filament Ravelry forum for more information and to join us. I'm going to knit up a pair of Bonnie gloves for myself. 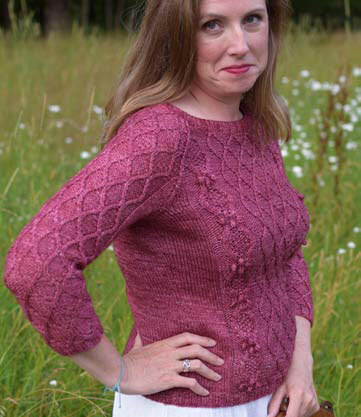 To purchase the ebook on Ravelry (no membership required), click the button below. Let me know your favorite Filament No. 1 pattern in the comments.